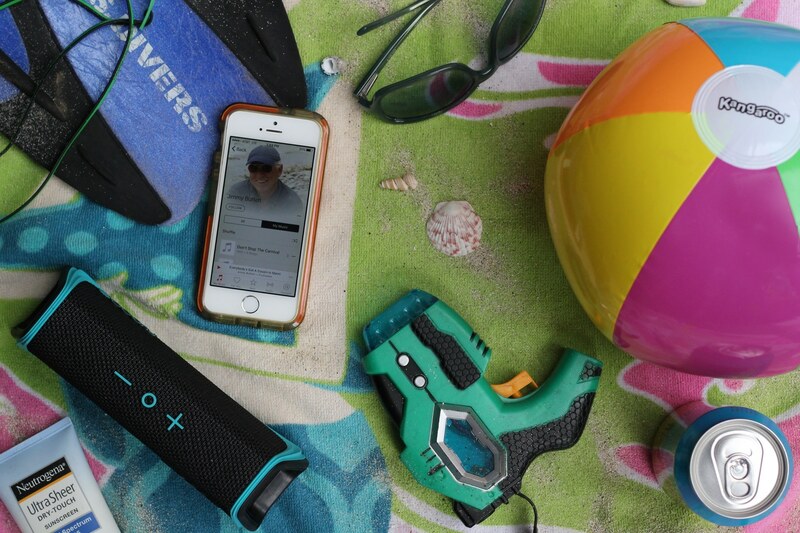 Summer is just better with music, no matter your style preference. I like a classic mixture of Jimmy Buffett, Bob Marley, sprinkled with a little Zac Brown Band (see the full playlist). In contrast, my eight year old daughter likes dance, just dance. 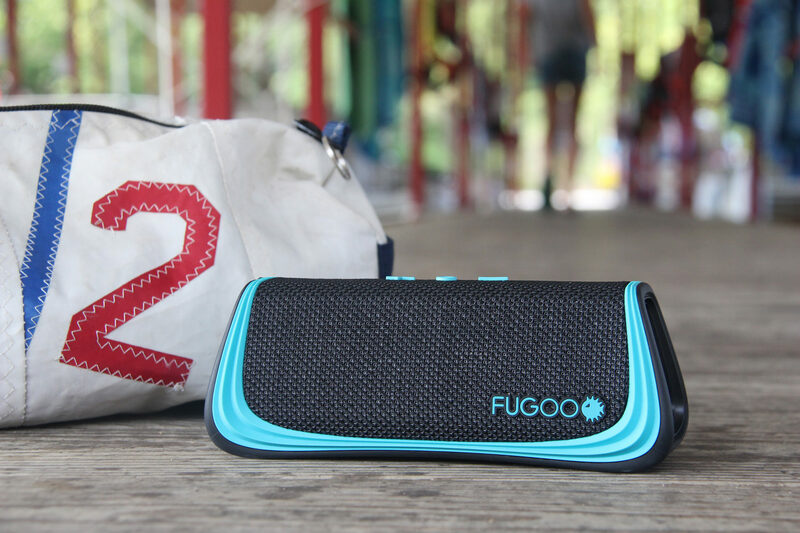 We both agree that the Fugoo Sport Bluetooth portable waterproof summer speaker improves the season. 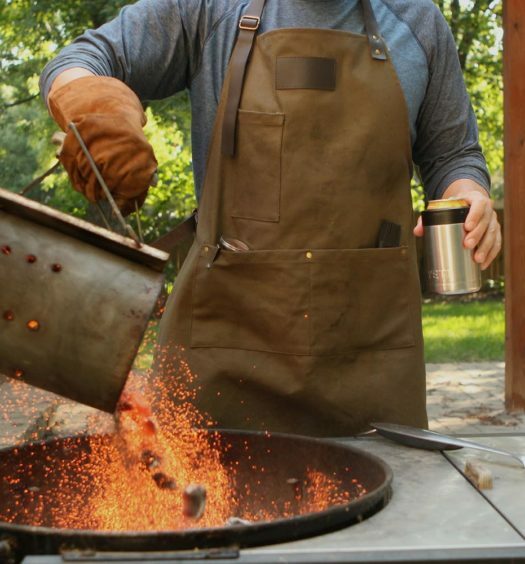 This amazing device is a game changer with unlimited applications. ** Note the attractive supply bag from Re-Sails in the image above. 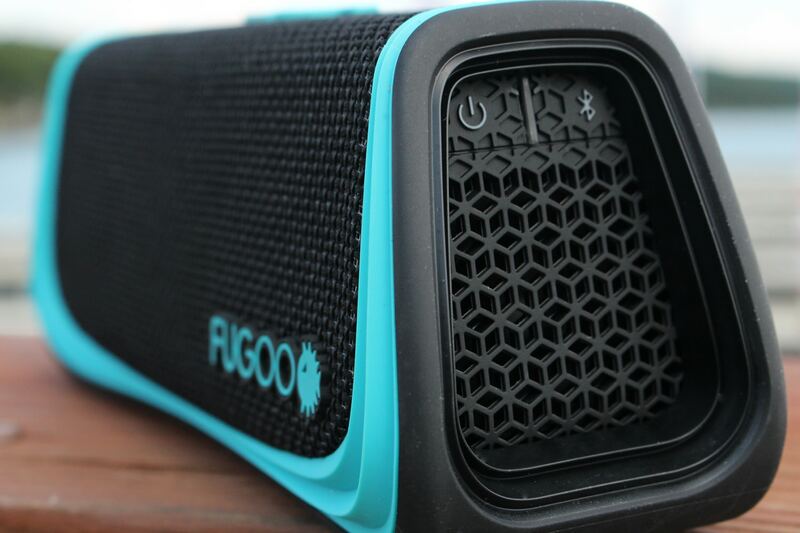 Portability is essential, and this speaker can go everywhere. For travel, it fits easily in carry-on luggage. 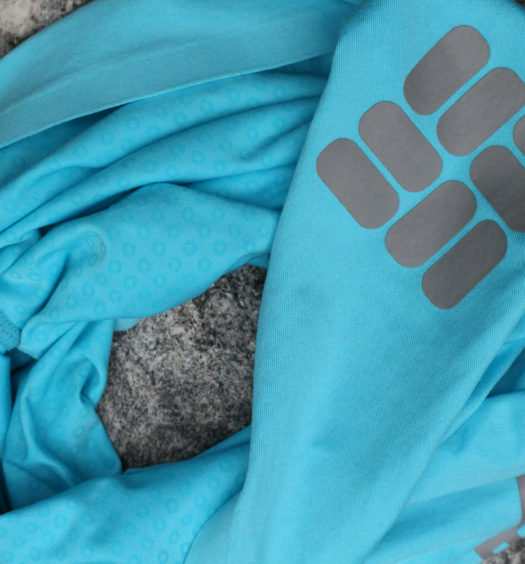 We hike, bike, swim, and boat, all in the company of this Bluetooth speaker. Because this amazing outdoor speaker is waterproof, there is no fear of splashes or sprinkles ruining my investment (watch out, it will sink). The speaker pairs quickly and easily with my smartphone, and the Bluetooth range is outstanding. My daughter and her friends can dance with Justin Timberlake, while I control the playlist lounging nearby in a shaded cabana. After they tire, I can easily transition to a much more tranquil “Southern Cross” and pry open a Tropical Mango Pale Ale. The 360° speakers produce great clarity and are plenty loud for most environments. 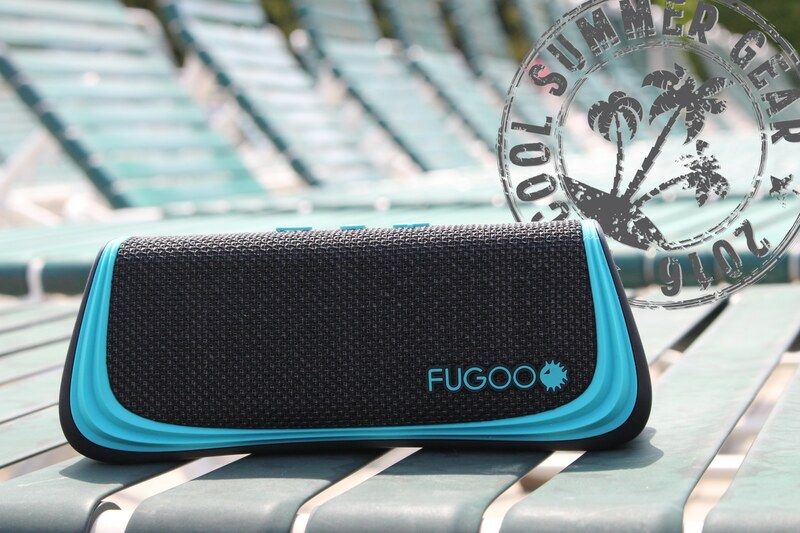 The Fugoo Bluetooth waterproof summer speaker will provide motivation for any excursion. Thanks for checking in. The Fugoo Sport is about $100, which is quite a deal. I have since abandon my wired outdoor speakers in favor of the Fugoo Sport. It’s great for summer!